LOVE THIS FONT!! Super cute and is perfect for any cute text! Awesome work on the font. Really shows great characteristics. Nice, not 2 spooky, but kinda elegant! I luv it! PLEASE SOMEONE HELP HOW DO I USE THESE FONTS!!! 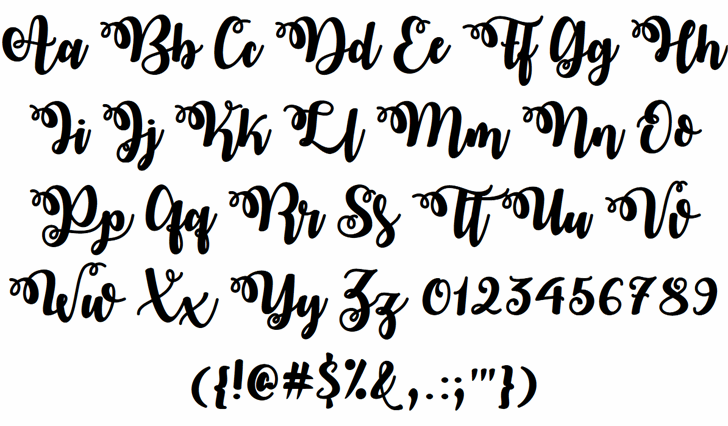 This is the most popular font ever!!!! It's been on the popular list forever!!! I don't like the upper cases (g,m&n) as it just looks like the lower cases but size up!! Love your designs! Do you ever do glyphs for them or special characters? This is my go to font for making the perfect study notes. I love how adorable and cute this is! Definitely my favourite font. @AanchalYadav Yeah, I see what you mean. Thanks for your feedback! Why do the top and bottom of the letters get cut off? How can I fix this so it doesn't happen? @MistiFonts I am using Microsoft Word. how to download the personalized text? 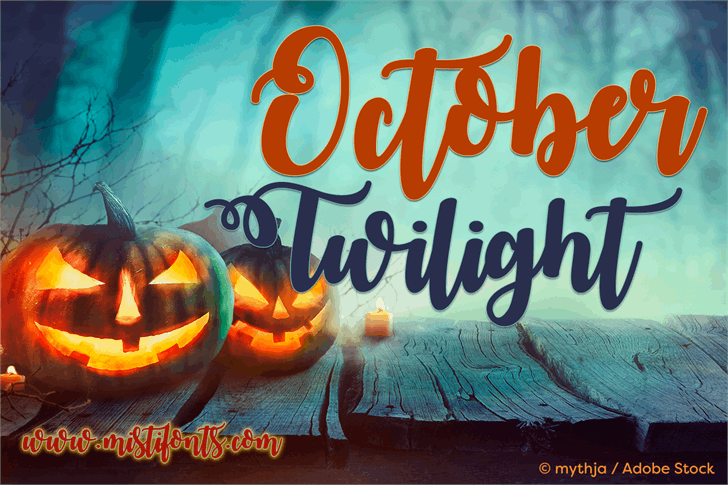 @Penny0222 Right click and select "Save" or "Copy"
October Twilight is a trademark of Misti's Fonts.